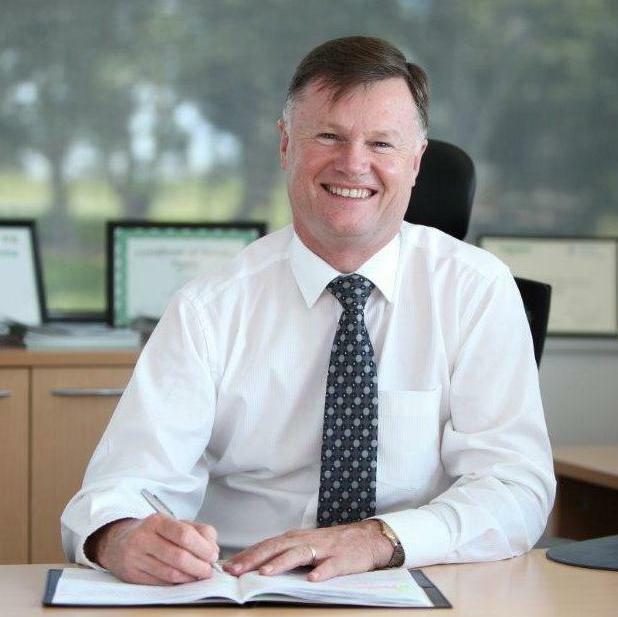 It’s been 25 years since I first walked into the doors of Schneider Electric. It would have been hard to imagine on that first day that I would stay so long at one company, and find so much enjoyment in this career. When I started at Schneider Electric in 1991, the internet was very much in its infancy and mobile telephones were the size of large bricks. 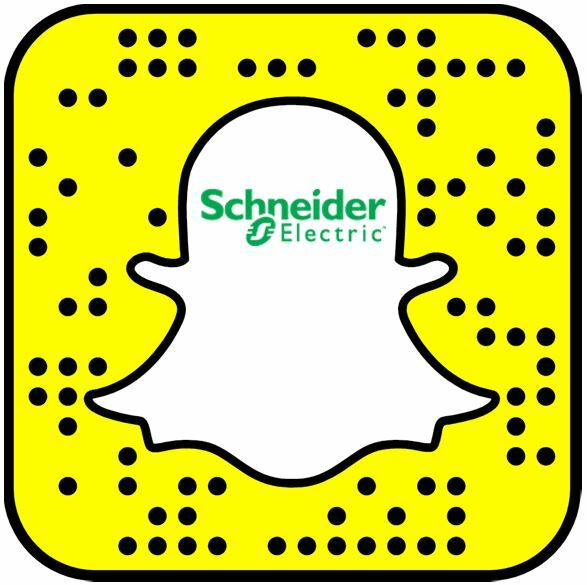 Throughout my years at Schneider Electric, I have seen technology advance and affect every facet of our lives, but the ethos of this company has never changed. People always come first. 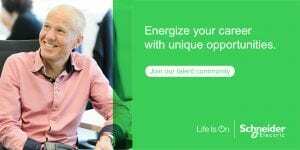 Professionalism and exceptional customer service are still Schneider Electric’s hallmarks. I have always been fascinated with how our products can affect our customer’s lives. The products that we develop at Schneider Electric are integral to the lives of everyday New Zealanders, whether at home or in the office. Their lives, surroundings and experiences are dictated by our product offering. I am proud that for my 25 years working at Schneider Electric we have never forgotten what a privilege it is to serve these customers. They are at the forefront of our thinking every day as we try to offer the best possible service. Looking back at my career, it’s been a continual learning process. I am constantly absorbing new information, whether it is about our products or team members. I have always been driven to do the best possible job and every day I ask myself did I make a difference today? Whether by helping one of my team members, or learning a new facet of information, I am motivated to make a difference. 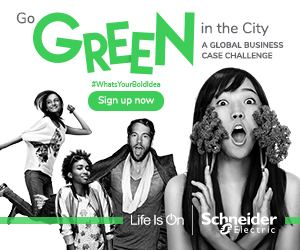 You never stop learning at Schneider Electric. Today, I sit as executive general manager and management has been a rich development journey for me. In many ways, creating a strong team in the office replicates a successful sporting outfit. You need to create a high performance culture that every single team member buys into and also make sure that everyone feels supported and valued for their contribution. I like to see myself as head coach of an incredible team, I want to give everyone a chance to perform to the best of their ability. When I became a manager, I knew that a key part of my job would be to listen. It is an error to always assume that people are happy in their roles, you must take time to hear their side of the story. At Schneider Electric, I am pleased to work with a highly motivated team who want to deliver the best possible results for their customers. As a result, I need to make sure their skillsets are being fully utilized and that they are being recognized for the incredible work that they do every day. The world is changing at a rapid pace, and working at Schneider puts you at forefront at a lot of technological developments. As technology has evolved so too has human behavior. Information is available with a single tap of your finger. As a result, we are living in a culture of immediacy, and people expect this to be replicated in their home and work lives. At Schneider Electric, I believe our products will be able to address these people perfectly, and that’s an incredibly exciting place to work. Schneider Electric has a proud history and I am very happy to have played a small role within it for the last 25 years.